We are proud to offer Loyal American Insurance Company as one of our trusted carriers for Medicare Supplement plans. For a free quote, call us directly at (800) 208-4974. 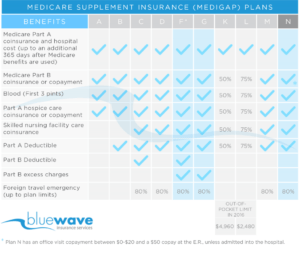 Medicare Supplement insurance is designed to supplement Original Medicare and pay the “gaps” left over that Medicare does not cover (like copayments, coinsurance, and deductibles). Generally, Medicare will pay its share of the Medicare-approved amounts for covered health care costs and your Medicare Supplement insurance will pay its share. One of the top Medicare Supplement companies is Loyal American Life Insurance Company. Loyal American is a subsidiary of Cigna. They are headquartered in Austin, Texas and have been offering insurance products since 1955. Loyal American maintains an A- rating with A.M.s Best. Loyal American offers Medicare Supplement plans F, G & N. Prices vary depending on several factors such as age, location, and coverage. G is currently the most popular plan offered by Loyal American. All Medicare Supplement plans are standardized, Plan G is exactly the same, no matter what company is offering it. As shown in the chart above; Plan G covers 100% of all major costs Medicare does not pay. The only benefit that is not covered is the Part B deductible, which is currently $185 in 2019. Plan G is often a much better value than Plan F for the reasons outlined here. Plan F remains a popular option in 2019. Loyal American offers Plan F in every state they are licensed in. 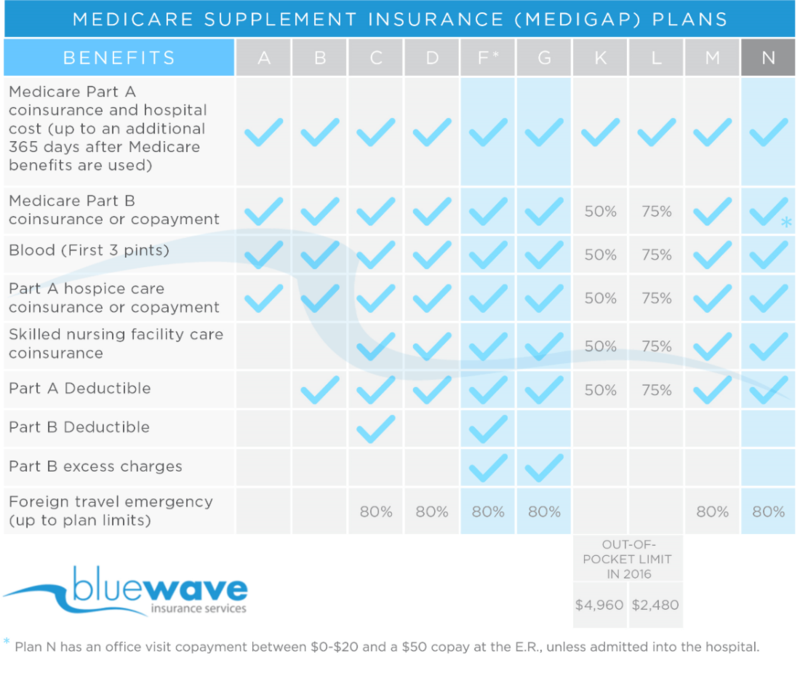 Plan F is simple; it covers 100% of all costs Medicare does not pay in full. With Plan F, there are no medical bills, as long as the service you receive is Medicare-approved. Plan F tends to be much more expensive than Plan G and generally has higher rate increases. For most folks, Plan G will make more sense. Loyal American offers Plan N as one of their supplemental plans. Plan N has a copay of $20 at an office visit, $50 copay at the E.R., Part B deductible of $185 and Part B excess charges are not covered. Plan N offers a lower premium vs plans F and G but has more out-of-pocket costs. As a subsidiary of Cigna, Loyal American enjoys all the same financial ratings, name recognition and great customer service you get with a Cigna product. With a strong financial backing and competitive rates; we are pleased to recommend Loyal American to our clients. For a free, rate comparison call us directly at (800) 208-4974.